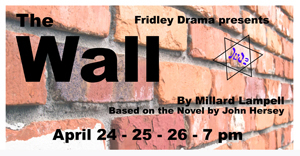 Don't miss the Fridley High School spring play, The Wall, on April 24-26, 2019 at 7 PM in the Fridley District Auditorium. 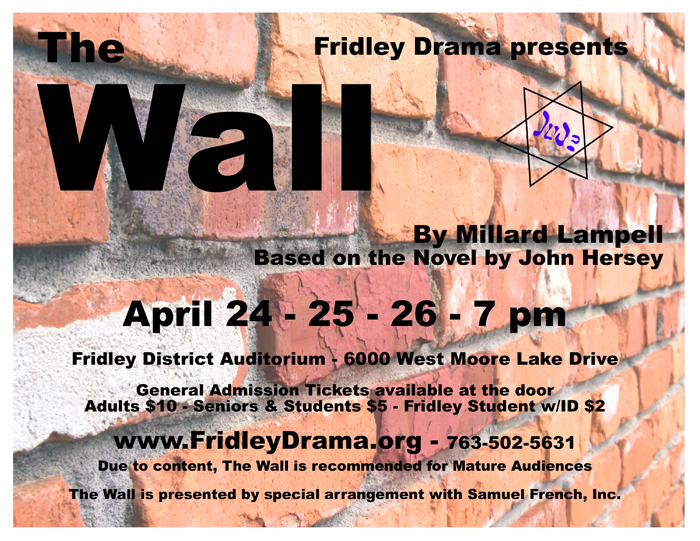 Please note: this production is recommended for mature audiences only. 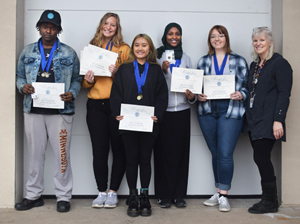 Over 40 Fridley High School (FHS) students attended the Westminster Town Hall Forum in Minneapolis on March 19, 2019 to hear from activist David Hogg, a survivor of the 2018 mass shooting at Majory Stoneman Douglas High School in Parkland, Florida. 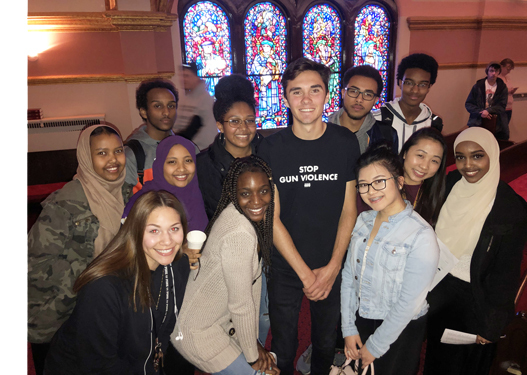 He is among twenty Parkland students who founded Never Again MSD (Marjory Stoneman Douglas), a gun control advocacy group, and is a founding member of March for Our Lives, one of the largest youth-led movements around the world. Students who attended the field trip are part of the International Baccalaureate (IB) Theory of Knowledge (ToK) class. 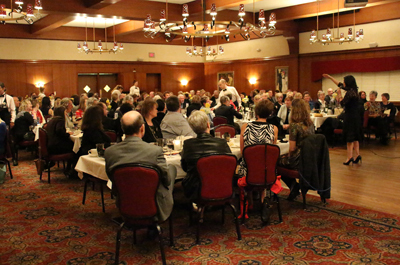 The Westminster Town Hall Forum is a frequent field trip for ToK, as each speaker provides dialogue on key issues impacting our society. 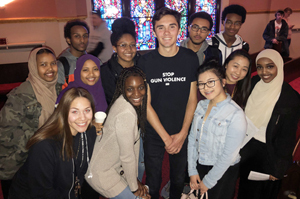 According to FHS senior Eli Paton, David Hogg emphasized the importance of learning from different perspectives. The forum fit well into lessons in the ToK class, an IB class that provides students the opportunity to reflect on the nature of knowledge, and how “we know what we claim to know.” Students benefit by gaining a greater awareness of their personal and ideological assumptions, as well as developing an appreciation of the diversity and richness that are different from their own. 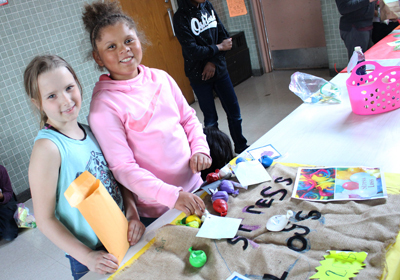 Purchasing products with “market money,” excited Hayes Elementary School third grade students bought and sold their homemade wares at the school’s annual Market Day on March 27, 2019. 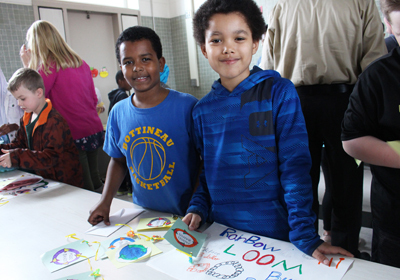 Market Day is a culminating International Baccalaureate (IB) Primary Years Programme (PYP) project for the school’s third graders that teaches students entrepreneurship, production and consumption, and the laws of supply and demand. 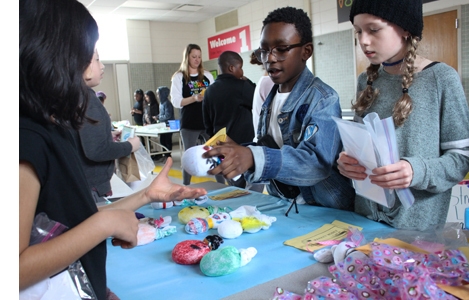 Teaming up with their classmates, students came up with their own ideas for products to sell, which included slime, book decorations, hand warmers, calming jars and more. Students also learned how to market products effectively through different advertising avenues, such as commercials and posters. 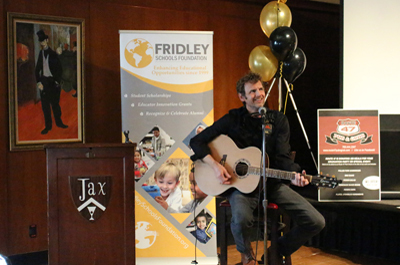 This year, with the help of Hayes music teacher Andrea Orem, students created a jingle for their products in music class. 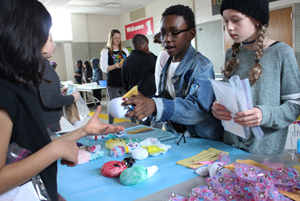 During the event, products were purchased with “market money,” which was handed out to all third graders throughout the course of the unit. The money was earned through good behavior. 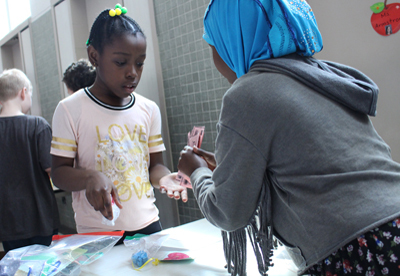 Students also learned how to manage their money by paying “rent” for their store space or purchasing “supplies” for their products. 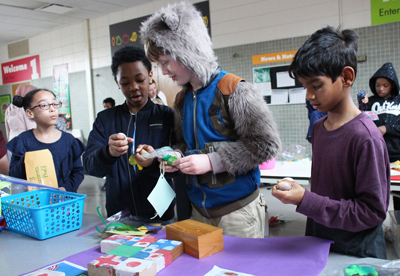 Students had the opportunity to work in the store to sell their handmade products, as well as shop around to explore the different products made by their fellow students. 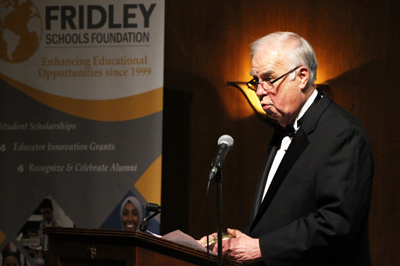 The IB PYP challenges students to explore local and global issues, as well as learn from opportunities in real-life contexts. 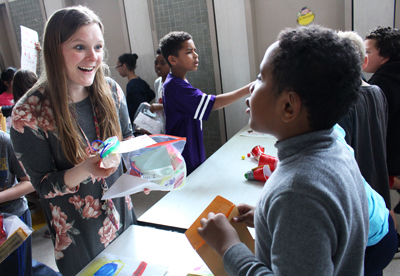 The purpose of Market Day is to bring real world experiences into the classroom in a fun and engaging way, while teaching students about the economy and global markets. 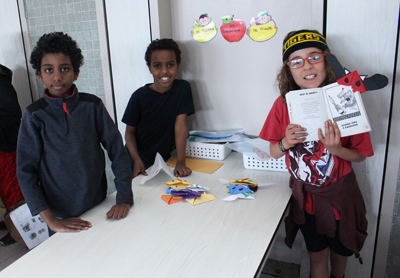 Hall added that this method of teaching is effective because it allows students to work hands-on while practicing group work skills and communication skills.